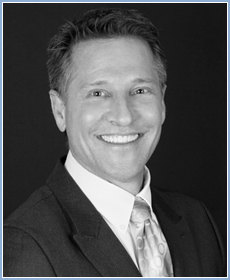 Kurt Trammel currently serves as Vice President of Corporate Operations. In this capacity Kurt handles day-to-day office management operations, serves as IT administrator, oversees municipal compliance matters and acts as Administrative Assistant to the founders. Prior to joining Fifteen Group, Kurt was the General Manager of Floors of Key West. He has also worked as an event coordinator in Los Angeles and Miami. Kurt holds a Bachelor of Science degree from the University of Florida.